River Road, Topsfield, (1998). Four 30 x 22 inch panels. 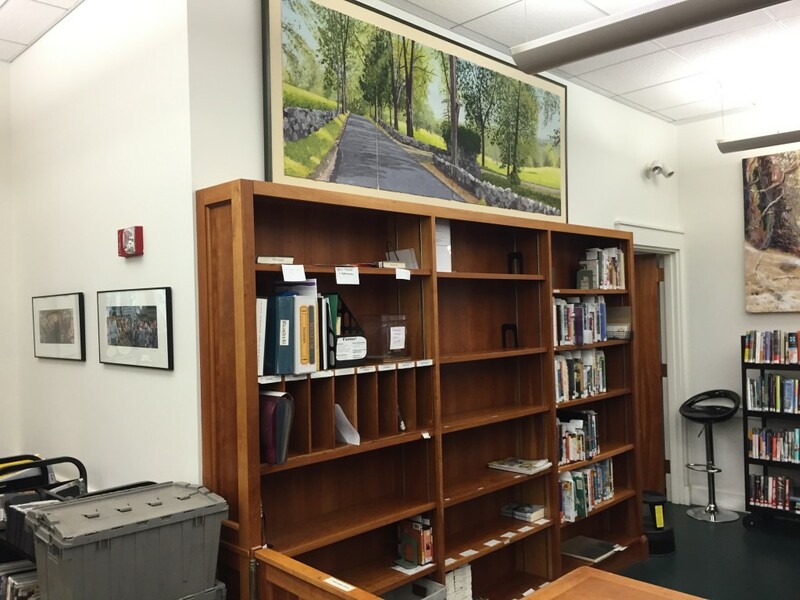 Collection: Topsfield Town Library. Transitions (2014). Six 90 x 40 inch paintings of the state tree, the white birch. Commissioned by the State of New Hampshire and the New Hampshire Council on the Arts.